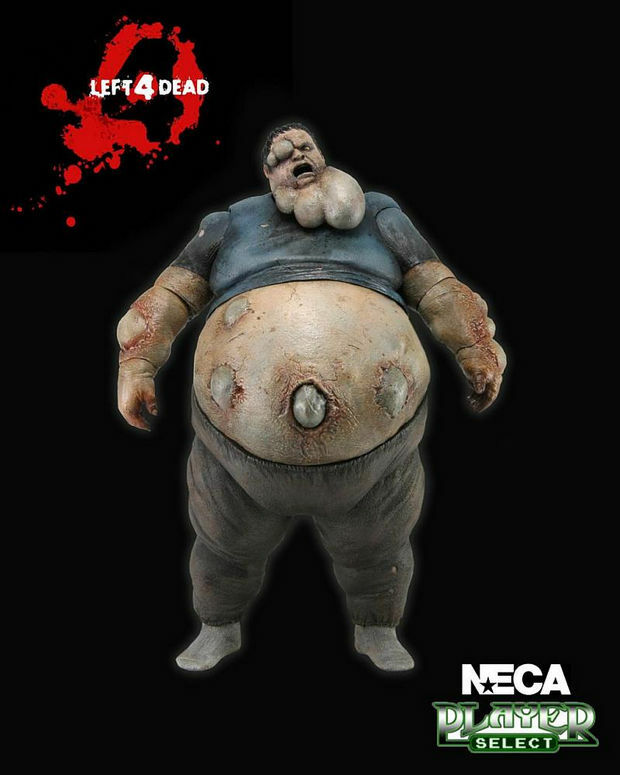 Valve’s Left 4 Dead Boomer – 1st Full-Color Pic Out! You are here: NECAOnline.com » Blog » News And Announcements » Valve’s Left 4 Dead Boomer – 1st Full-Color Pic Out! After the exciting announcement that NECA would be releasing Valve consumer products, we didnt release much else. Sure, you were able to see some bits and pieces of the Team Fortress figure (literally), when we did our Sculptor’s Corner, and you saw our brand new Portal Companion Plush Cube. Here’s Left 4 Dead’s Boomer In Full Color! The Boomer is a bloated infected that can spit vision-impairing bile on the Survivors, attracting hordes of infected, and explodes on death, spewing more bile in the immediate area. They emit burping and vomiting like sounds when close by. A 5-note low piano cue plays to warn of the Boomer. 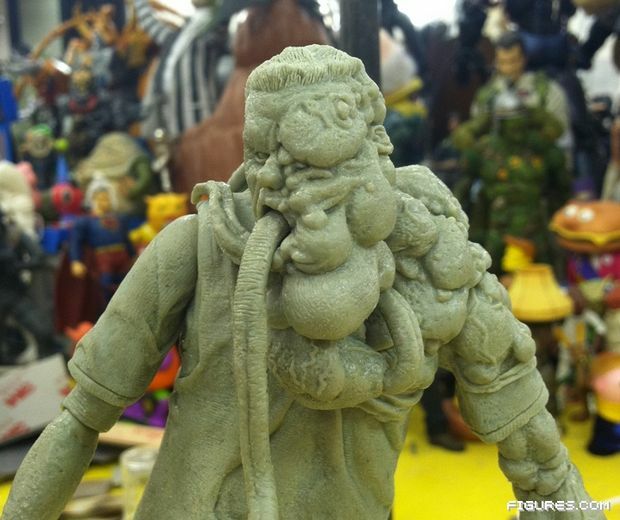 This bile-exploding Zombie is not just disgusting (more than the Predator action figures? 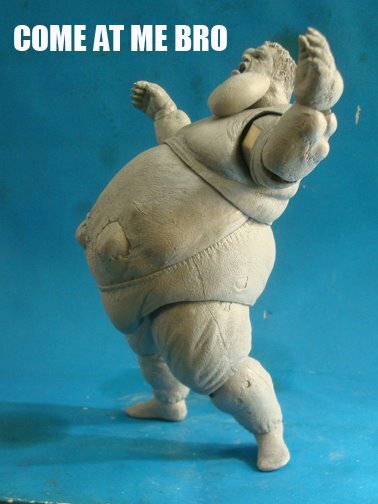 ), or one of the nastiest figures we ever made (and we’ve made tons of Gremlins Action Figures), but FULLY ARTICULATED! This bad boy wont be available for sale until Spring 2012! 2012 is going to be freaking great!